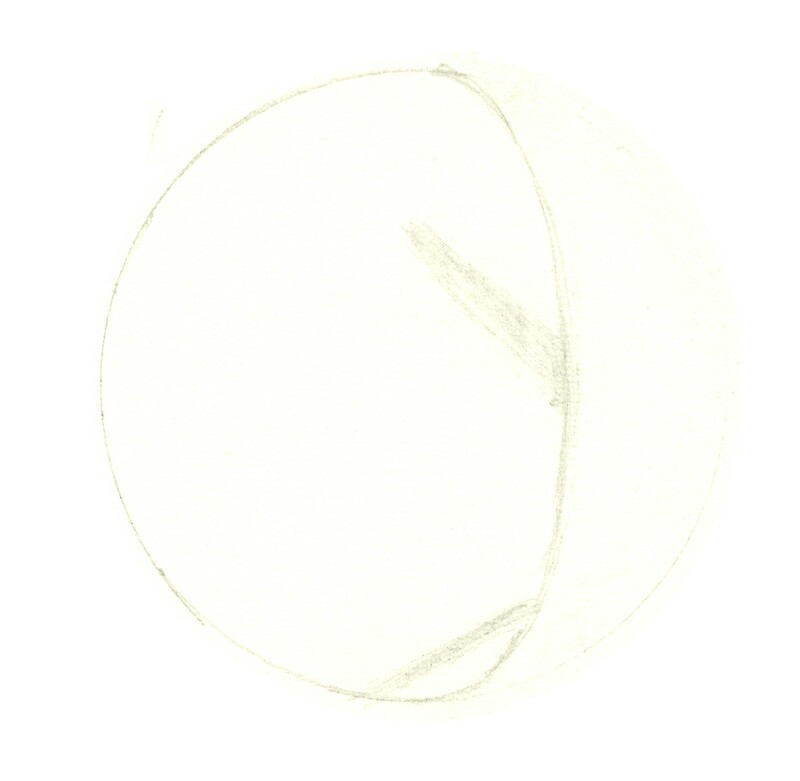 Venus on 1960 November 5 at 12:10 local time (17:10 UT) as sketched by G. Wedge. 6" refractor at 150x. Seeing 2. Transparency 1. Markings only glimpsed, northern cusp appeared to be separated from the planet by dusky marking.